Okay, so you want to buy some Bitcoin! Where should you buy it? Answering this question is not as straightforward as you might expect. Let’s begin by learning how to narrow your search: First, and perhaps the easiest is looking for an exchange where Bitcoin is traded (most, if not all, of them, do). Second, you need to look at Bitcoin pairings – which currencies, crypto and/or fiat, can you use to buy your bitcoin. If the currency you wish to use isn’t paired with Bitcoin on a particular exchange, then you need to move on to the next exchange. Again, most exchanges, especially the bigger ones, offer a comfortable variety of currencies that are paired with BTC. Lastly, you should look at the safety and security features of the exchange website. 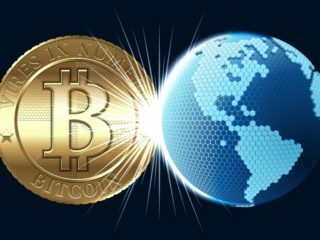 Here, we review the top ten best places to buy Bitcoin, which will help you decide where to buy it. This is a highly reliable and secure exchange registered in the UK and having an MSB status in the USA. 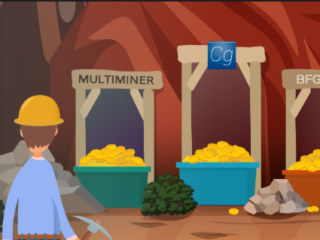 CEX started out as a Bitcoin mining pool but has since discarded mining to become an exchange. The platform features a dynamic user interface, which is friendly for new users while still maintaining trading features that enable easy and sophisticated trading. Users can sign up to CEX using their social media accounts. 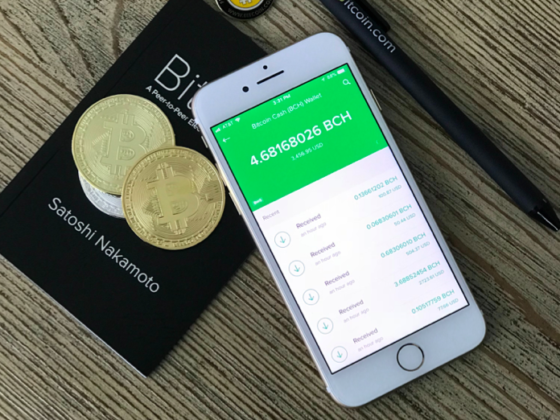 You can also use your ordinary Visa/MasterCard in any currency to load funds, buy Bitcoins, and even withdraw fiat funds (such as USD, EUR, RUB) to the card. CEX also has a Level 2 PCI DSS data security clearance meaning that this site is extremely trustworthy with users’ data and money. If you are just entering the world of cryptocurrency, then CEX would be a perfect exchange for you to begin with as Customers can learn easily on CEX thanks to a fully beginner-optimized process. However, the exchange has relatively high fees and its customer service is not up to par with other exchanges. Coinbase is the most used BTC exchange. Coinbase’s reputation lies with its presence in 32 countries around the world – especially in the USA, UK, and Brazil, which represent their largest customer base. 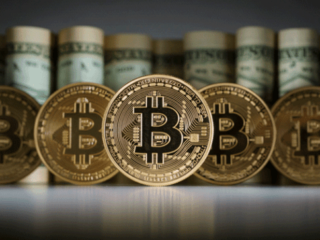 The San Francisco-based company allows users to purchase BTC, as well as several altcoins, using the US dollar (USD), the Euro (EUR), and the British Pound (GBP). Users can make payments using bank transfers and credit cards. PayPal payments are also supported, but only within the US. The exchange is suitable for beginners, with an easy-to-use interface and fairly fast transaction speeds. Security and customer support are also satisfactory. All you need to do is sign up, connect your bank account, debit or credit card, and you are ready to go. Coinbase also has apps for Android and iPhone, as well as a browser platform. In terms of security, the vast majority of the Bitcoin they hold is stored offline. Coinbase also has insurance for the coins held on their servers. However, Coinbase charges higher fees than other exchanges and it requires identification, so you need to wait until your identity is confirmed before you can withdraw your coins. This is the best place to buy bitcoin in the US. LocalBitcoins is one of the first and largest P2P (person to person) exchanges . The system pairs your location with that of sellers in the nearby area. LocalBitcoins is an escrow service that helps to match Bitcoin buyers and sellers. The most common method of payment is cash deposit. However, users may advertise trades for whichever payment method they prefer. Buying coins via an in-person meeting, secured and facilitated by LocalBitcoins, may be one of the fastest and most private ways to buy BTC in any country. Coinmama is best known for facilitating the purchase of Bitcoins with either debit or credit cards. Its services are accessible from most parts of the globe. While the site remains relatively small, they have never yet experienced any security breaches, and they continue to successfully sweep-up market share right from under the feet of the largest trading sites. Coinmama delivers within minutes after an order is placed, allowing users to make the most of advantageous price movements. The website is nicely designed and works perfectly on a mobile browser as well as desktop. Coinmama is really easy to use for beginners. Customer support is truly amazing compared to Coinbase or other large exchanges. It is registered with FinCEN in the US as a money service business (MSB), but its headquarters is located in Ra’anana, Israel. One of its disadvantages is that it’s not possible to sell cryptocurrency back to the exchange. Poloniex does not support deposits, withdrawals, or trading in any fiat currencies (USD, EUR, GBP, etc.). It is a cryptocurrency only exchange. It prides itself on offering advanced trading features and maximum security. Poloniex consistently shows some of the highest trade volume of all cryptocurrency exchanges. Those who are new to the cryptocurrency world or want to buy their first Bitcoin or Altcoins may find Poloniex a little daunting at first. As mentioned, the exchange deals only with cryptocurrency, so you cannot make your first crypto purchase via this exchange. In order to buy cryptocurrency on Poloniex, you have to already own another cryptocurrency that they support. They do not have a mobile app, which makes Poloniex somewhat challenging to use on the go, although it does have a mobile-friendly website. 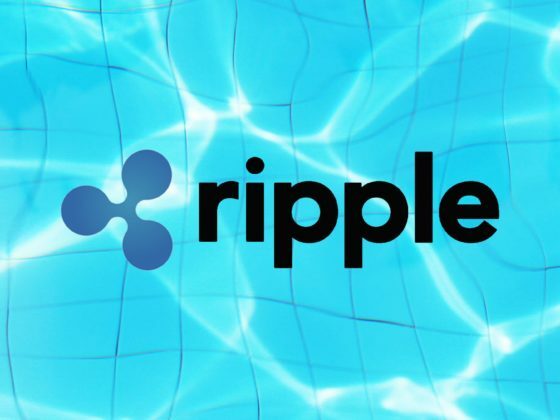 There is no deposit fee, and withdrawal fees will vary depending on the cryptocurrency. At Poloniex you can find a range of efficient data-analysis tools, along with very detailed charts that let you make Informed decisions regarding trades. Poloniex is appealing to traders due to its high volume, and the ability to lend and trade on margin. Keep in mind that some users complain about their customer support that has been known to take as long as 90 days to respond. Kraken offers deep liquidity for large volume buyers in European and North American markets and ensures a price close to fair market rate. Kraken is one of the exchanges that uses the official “XBT” currency code instead of “BTC”. It supports deposits from US, European, Canadian, British, and Japanese customers. Deposits can be made via bank wire, SEPA, SWIFT, and bank deposit (Japan only). Kraken offers the lowest rates and fastest times for trading, depositing and withdrawing. Gemini is secure and safe, and they have offline reserves for storing cryptocurrency, which makes them a completely reliable wallet. Gemini is a fully registered, New York-based exchange that holds the status of a NY state limited liability Trust that was founded in 2014 by the famous duo, the Winklevoss twins. It allows users to withdraw and deposit directly to and from their bank accounts. Although it serves a relatively small number of countries, the Trust gives investors a bit more confidence compared to other entities in the cryptocurrency space. Gemini is fully operational in over 45 states of America, along with the UK, Singapore, Canada, South Korea, Puerto Rico and Hong Kong and the platform is easy to use for both beginners and experts. The only fiat currency that can be used on Gemini is the US Dollar. Another interesting feature of Gemini is its ‘AUCTIONS’ function. It should not be confused with the auctions that happen on New York Stock Exchange, but there are similarities. Auctions happen twice a day, where large volumes of crypto-assets (particularly Bitcoin and Ethereum) are traded in a short-time. Bitstamp is perfect for large volume trades. But you will be required to go through privacy-invading KYC/AML checks. Bitstamp provides more than just debit and credit card purchases. It also allows you to buy with a bank transfer, SEPA transfer, and more. You can even cash out your balance in gold. Debit card purchases, as is the case with most services, require identity verification. Once the account has been verified, just link your debit card and make purchases as desired. Withdrawing is just as fast. Bitstamp also offers very low prices compared to most other services. The ease of use makes Bitstamp an excellent choice. Paxful – where else can you exchange virtually anything for the most popular cryptocurrency in existence? 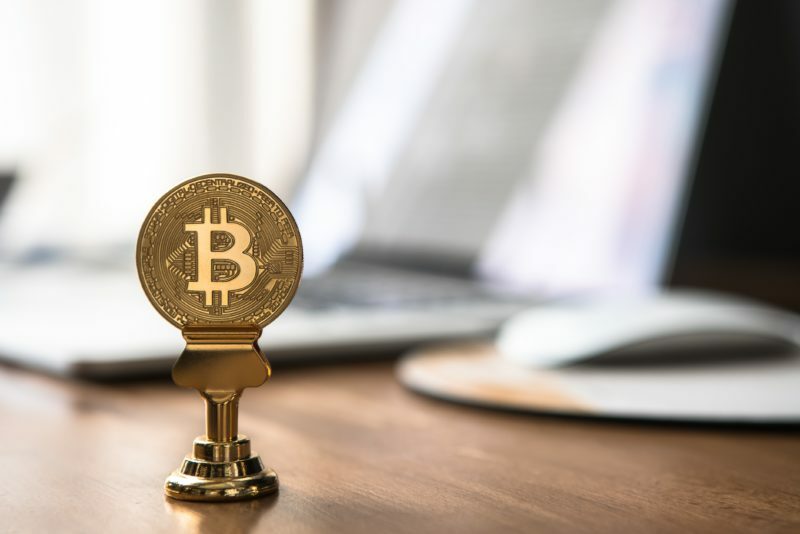 It’s a peer to peer Bitcoin marketplace connecting buyers with sellers, similar to LocalBitcoins where over 150 payment methods can be used to purchase Bitcoin, including, but not limited to, PayPal, Skrill and Neteller, cash – or even iTunes & Amazon gift cards. Paxful is very similar to LocalBitcoins. You choose the amount of Bitcoins you want to buy and your payment method, and then you are presented with available sellers. 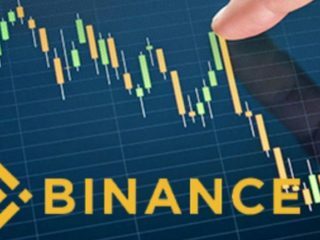 Each seller has a reputation from past trades, and each specifies their Bitcoin exchange rate. However, Paxful has significantly higher fees compared to other P2P platforms. Xcoins describes itself as a Bitcoin lending service that allows traders to get BTC with a credit card or PayPal. Xcoins is a California-based company that offers Bitcoin to the public through a unique peer-to-peer lending model that connects borrowers and lenders through a series of “secure loans”, while Xcoins is merely the middleman that facilitates the transaction. Xcoins is available in over 40 countries and only supports Bitcoin. Transactions are instant for return users. First-time users typically wait up to 3 hours if the transaction is entered between 8:00 a.m. and 6:00 p.m. PST, or up to 12 hours if it is entered between 6:00 p.m. and 8:00 a.m. PST. Xcoins doesn’t seem stable enough at the moment to use for large purchases. However, if the only way you can acquire Bitcoins is through PayPal, it might be a valid option for you. CEX has adequate security features, having never been compromised to date. Coinbase is the most user-friendly and trusted platform, currently has 200 million page-views per month and offers apps for Android and iPhone. 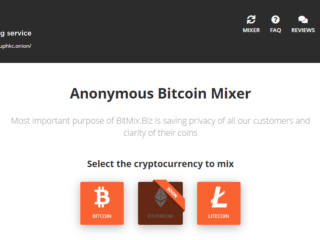 LocalBitcoins is great because in most cases no verification is needed, meaning that it is possible to stay anonymous and you can use cash to buy BTC. 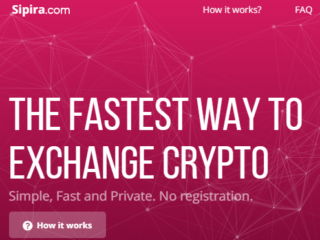 Coinmama is another excellent site to keep things as private as possible and to buy BTC as fast as possible. Poloniex is a crypto-to-crypto exchange that does not support trading in any fiat currencies. As a result, creating an account on Poloniex is relatively simple due to the lack of regulations. It is super cheap and fast to deposit, withdraw, and trade on Kraken. 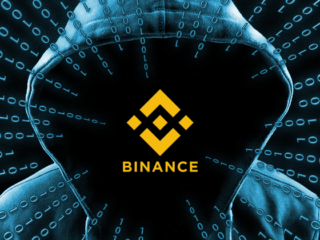 Gemini provides increased security features, as it holds most of its Bitcoin and Ethereum in offline wallets, and allows fiat deposits & withdrawals. Bitstamp is the cheapest place to trade BTC for USD or EUR for high-volumes. Paxful is very simple and extremely fast! On Paxful it is not only PayPal that you can use to buy BTC, but also Amazon gift cards. as well as OneVanilla, Walmart, BestBuy, and GameStop. Even a Google Wallet is accepted by vendors here. 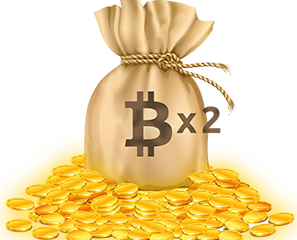 Xcoins allows users to buy BTC through PayPal and receive it instantly upon paying the lender.